You at house. You jump and now at desert. You open hand and animals appear.You jump and now back at house. 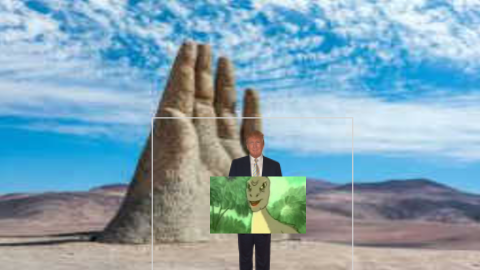 trump holding a yee. what could be better? THEY DRANK TOO MUCH CAPRISUN!!!!!! Dey have alcohol named juice. Can you talk like an actual human?